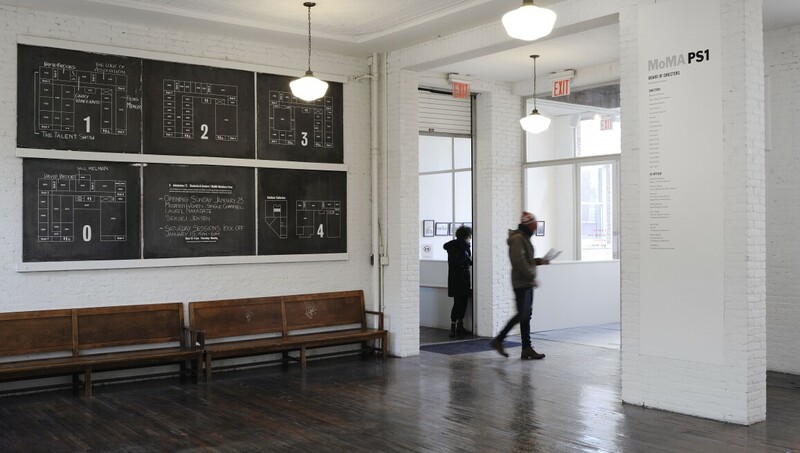 MoMA PS1 is one of the oldest and largest nonprofit contemporary art institutions in the United States. It was founded in 1971 as the Institute for Art and Urban Resources Inc., and later became P.S.1 Contemporary Art Center. Since 2000, the institution has been affiliated with the Museum of Modern Art, uniting its contemporary mission with MoMA’s strength as one of the greatest collecting museums of Modern art in the world. MoMA PS1’s diverse programme encompasses more than 50 exhibitions each year, including artists' retrospectives, site-specific installations and historical surveys, as well as music and performance programming. Most events are cutting-edge to the core and extremely popular with the city’s young, emerging artist population.